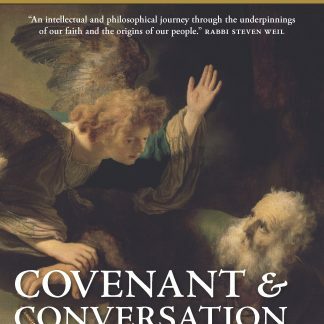 The tools — linguistic, analytical, and archaeological — of so-called ‘modern Biblical criticism’ and contemporary scholarship have been used for over a century in an attempt to discredit the notion of the Divine authorship of the Torah. 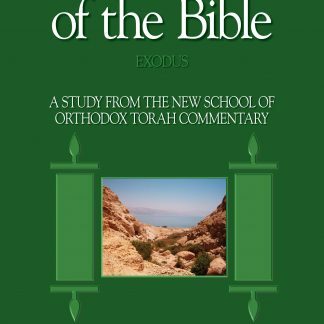 There is, therefore, something particularly satisfying and exciting in employing those same methods to demonstrate and appreciate the authenticity, elegance, and profundity of that Divinely authored text, and that is exactly what Rabbi Yitzchak Etshalom, in his new book,Between the Lines of the Bible: Exodus, does. 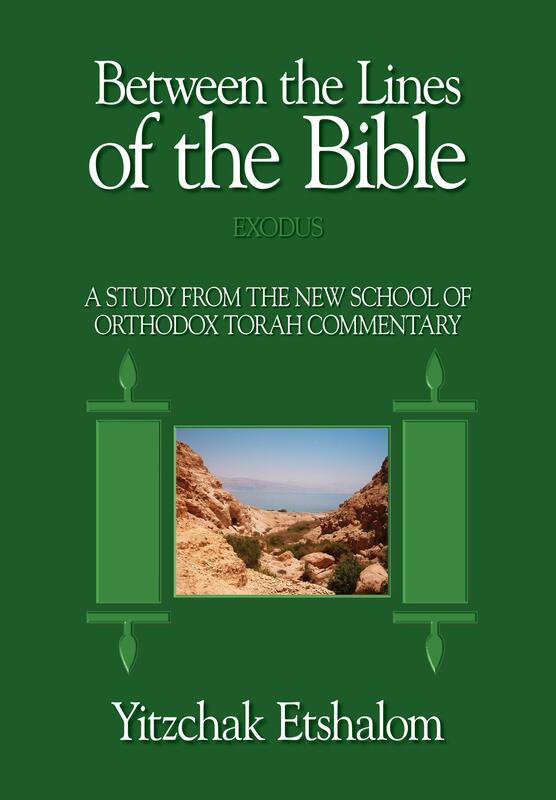 In Between the Lines of the Bible: Exodus, proudly copublished by the OU Press and Urim Publications, Rabbi Etshalom harnesses those sources and disciplines — in recent history used for nefarious purposes — to uncover new dimensions within the Biblical text. 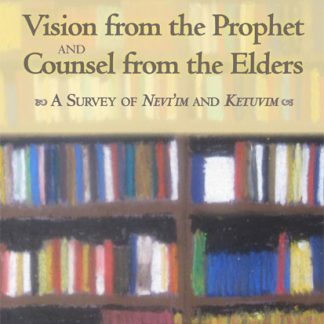 A popular and inspiring educator, Rabbi Etshalom makes a compelling case for not looking at the text solely through the filter of classic Rabbinic literature, but for using other disciplines, as well, to plumb the depth and richness of our sacred writings. 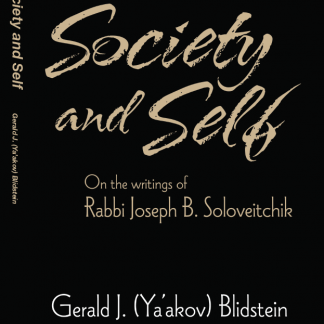 Arguing that exclusive reliance on the Midrashic approach is relatively recent, he points out that in traditional Torah study, other approaches, such as philology and literary analysis, had always been accepted as alternatives to Midrash. 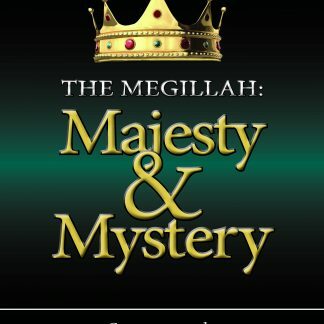 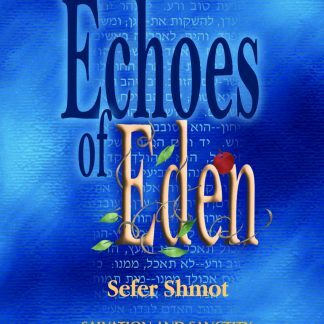 He analyzes themes in the Book of Exodus in a fresh way using these alternative sources of interpretation, and his essays on Pharaoh, Moses, the Ten Commandments, the Tabernacle, and other themes in Exodus will surprise and enthrall all who are interested in an original view of Torah interpretation.